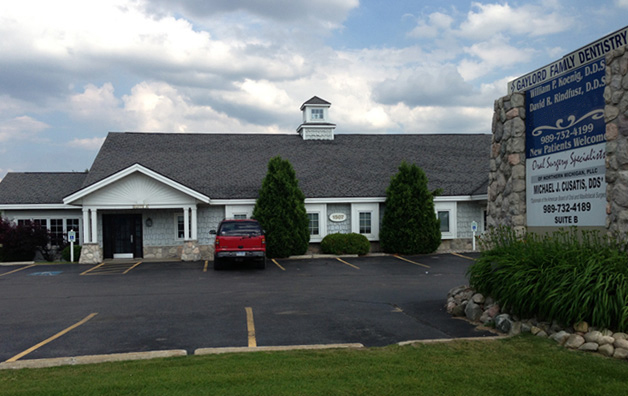 Gaylord Family Dentistry provides all aspects of comprehensive dentistry. Our office has been providing family dental services in the Gaylord area since 1992. Services including but not limited to; implants, veneers, crowns and bridges, teeth whitening, root canal therapy and dental emergencies.